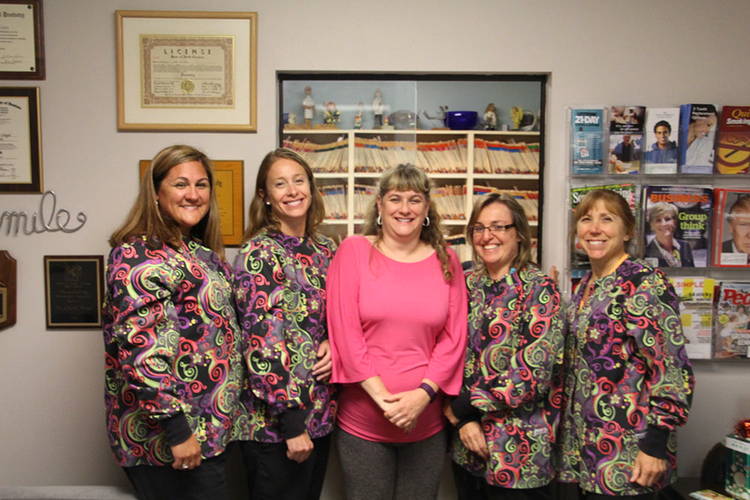 Lynn Williams opened Dr. Siegel’s office with her in 1992 as the office manager and is that friendly voice you hear when you call our office. She grew up in Raleigh and went to Wake Tech Community College. Lynn enjoys travel, fitness classes, reading and spending time with family and friends. She also spends a lot of her free time training and showing her dogs in obedience trials. 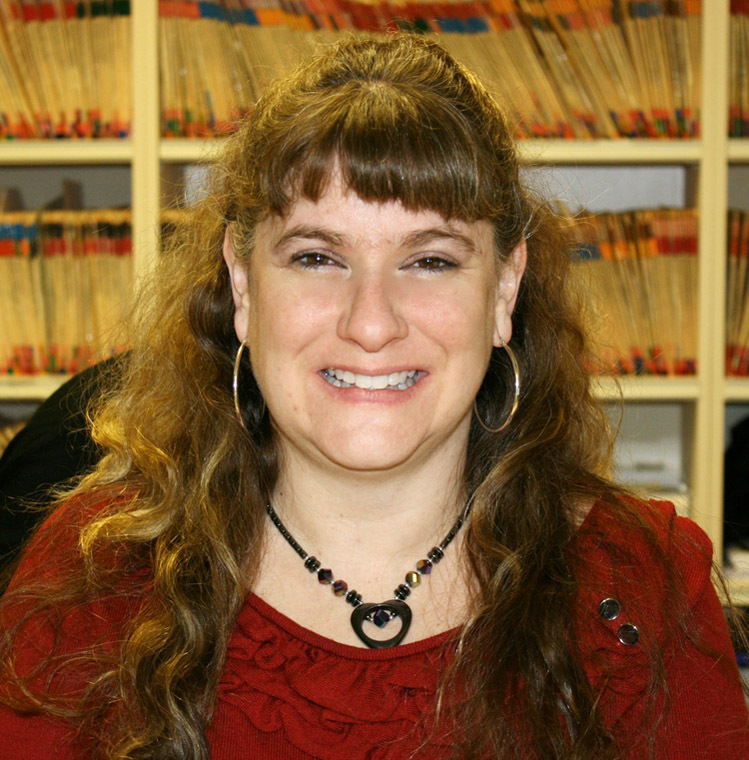 Debbie Singer has worked as Dr. Siegel’s assistant since 2007. 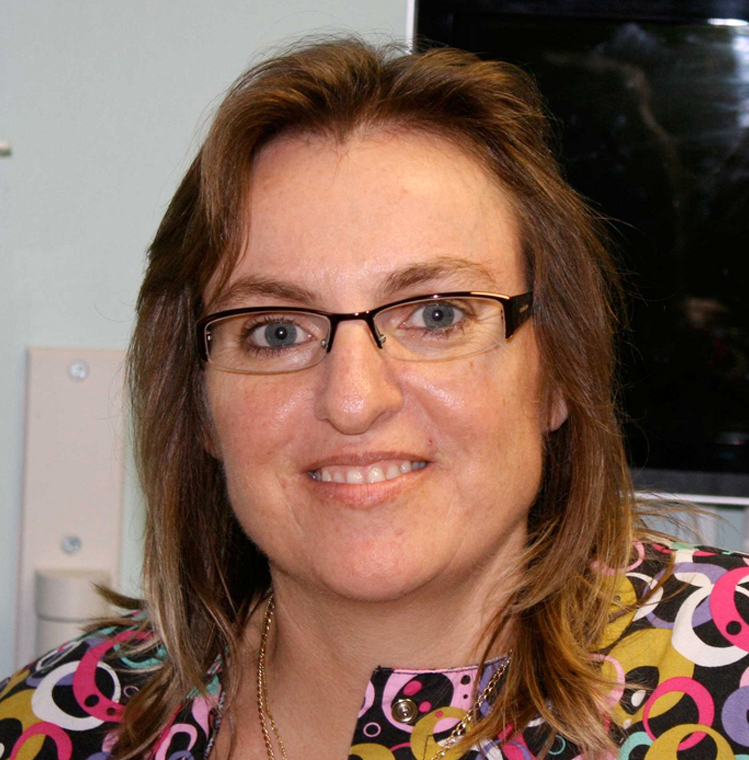 Originally from South Africa, Debbie received her diploma as a hygienist in 1990 prior to her immigration to the US. Debbie has made her home in Raleigh with her husband and son. Debbie loves to travel, theater and outdoor activities. Yvette Tucker grew up in Northern New York in Alexandria Bay. Yvette received her Hygiene degree is from Broome County Community College in 1997 and has been a member of Dr. Siegel’s staff since 2001. Yvette lives in Johnston County and enjoys gardening, reading and sharing time with her family and friends at home. 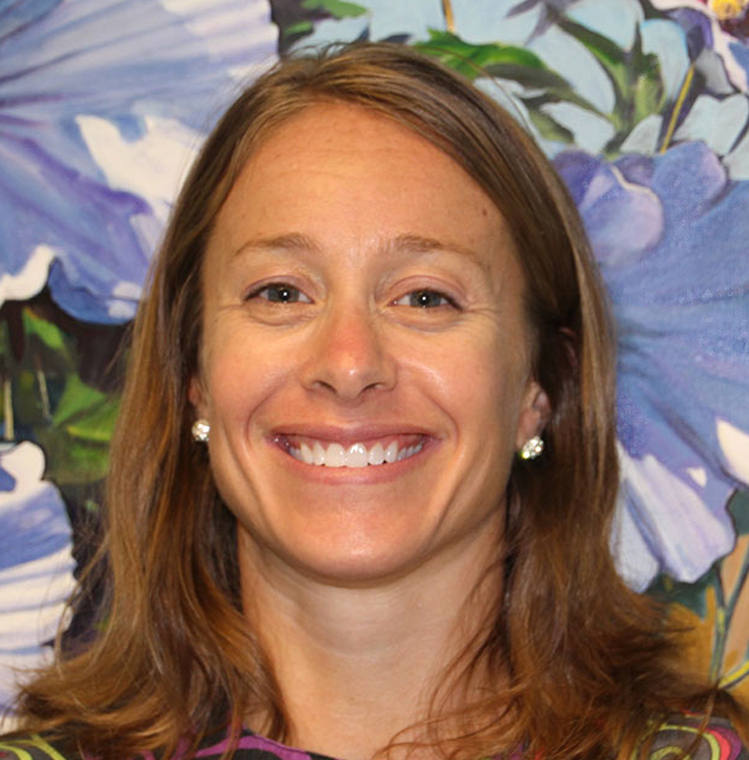 Carrie Speerschneider joined Dr. Siegel’s team in April 2015. 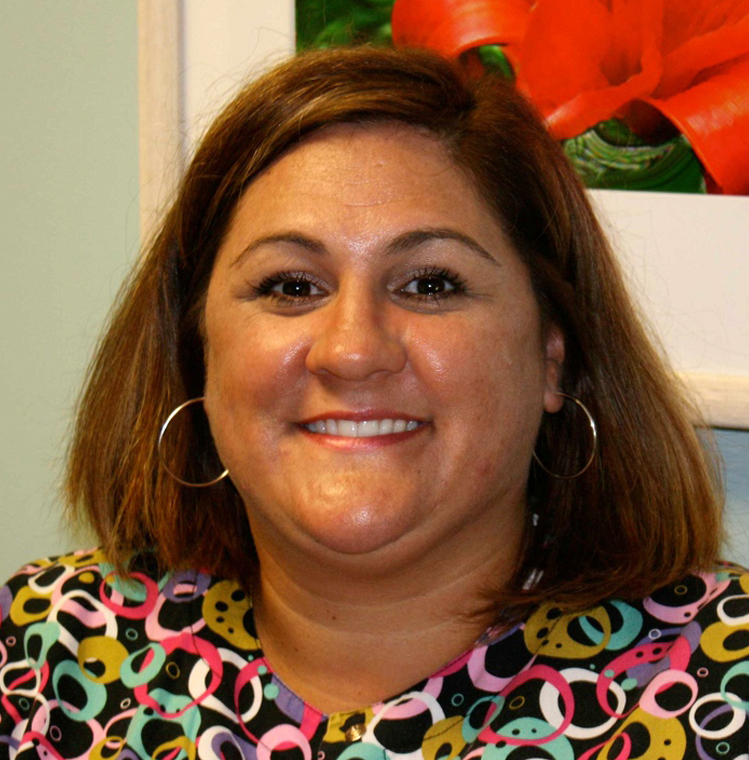 She had been a hygienist in the Raleigh area since 1998. When not eating patients’ dental fears, she loves spending time with her 2 kids, hiking and doing anything adventurous.